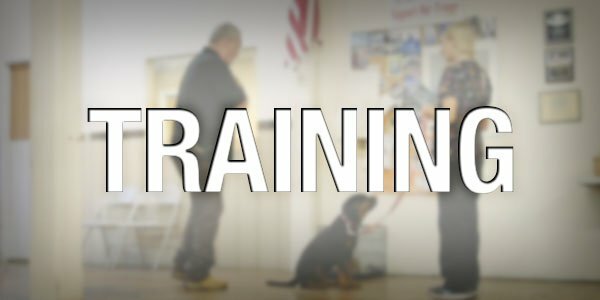 Ready for the best training for your pup? of classes and sign up today! Has your pup tried our state-of-the-art water treadmill? 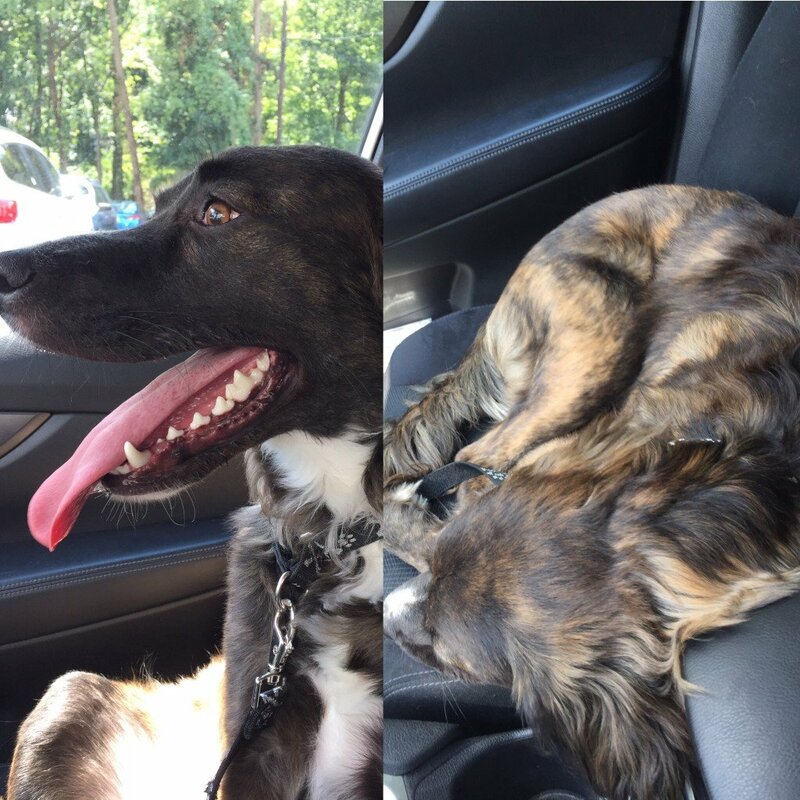 Want a tired dog when you come home from work? Then our all-day Doggy Daycare is right up your alley! 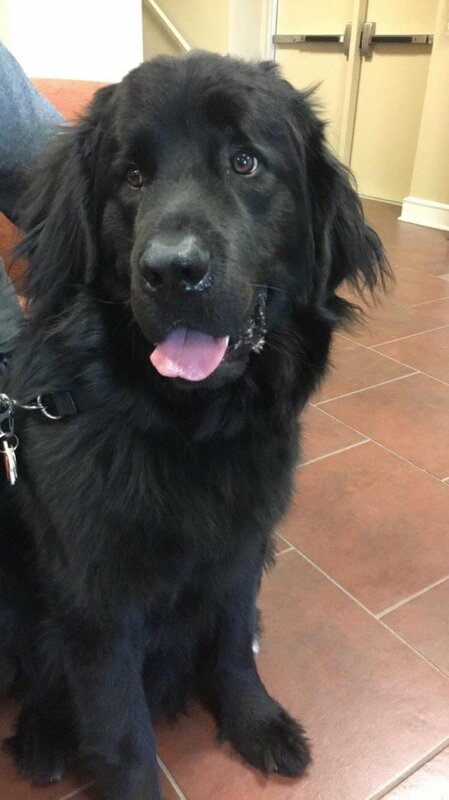 Our friendly groomers will take care of all of your pup's needs! Wash your dog in our store! 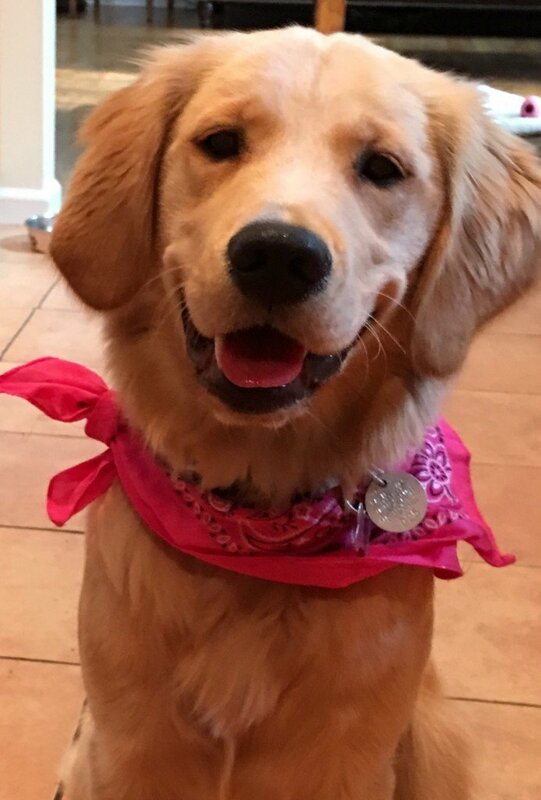 Whether you’re looking for your puppy’s first class, obedience, agility, or private lessons, we have a training class that will definitely suit your needs! Your pup needs exercise and socialization. Whether you only need an hour, or an all-day session, you can pop-in and out as you need to with our Doggy Daycare! We offer professional nail trimming, teeth cleaning, bathing, and much more! Dogs and cats are welcome to visit one of our three groomers! 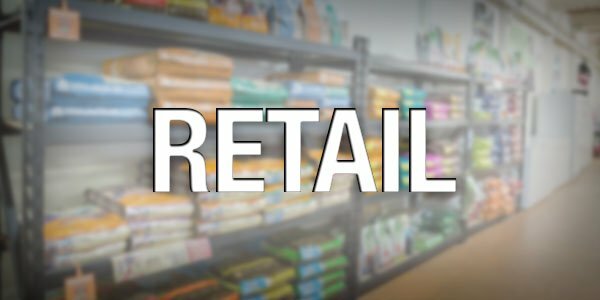 We carry a wide range of natural and holistic food, specialty raw food, toys, pet supplies, and much more in our retail store. We even carry cat food so stop by and check us out! Expert trainers with over 40 combined years of training experience. Experienced nutrition staff members can guide you to your dog’s best health. 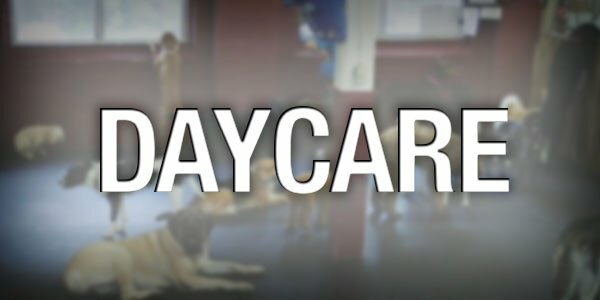 All-day daycare with no appointment necessary! Drop off and pick up as you please. Holistic kibble and raw food that is the best for your dog! Natural dog supplies, like flea and tick spray, shampoos, and much more! Toys, snacks, leashes, and so many other items in our retail store. the Paws-itive staff made all the difference. This is a wonderful place to let your puppy play with and socialize with other pups during Puppy Power Hour. It is also a veteran owned and operated company so that is even more reason to support this company. I think Paws-itive Experience is a great training school. John trained my wife’s service dogs and now he is training my soon-to-be service dog. I look forward to many more great training classes at the school. I have attended quite a few training classes with John McWillams and Tracy Drummond and have enjoyed every single one. We took all of the obedience courses and even Pet Therapy. Moses has also been groomed by two wonderful ladies, Elena and Ina Lee. What a great job they did on him! Paws-itive Experience is your one-stop shop for everything dog! 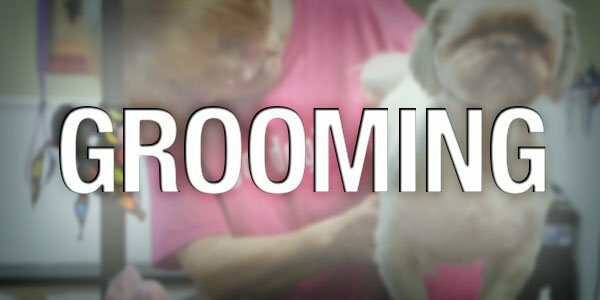 Training, daycare, grooming, and supplies! Coming Soon! Be able to donate directly to our organizations! Want to stay up-to-date on all things Paws-itive? Add your email address below and we'll be in touch!